Heath benefits, flexible scheduling, lots of training. DryLand is looking for another stylist to join our team! Please send your resume along to info@drylandsalon.com. Must be licensed in the state of Maryland to do hair! 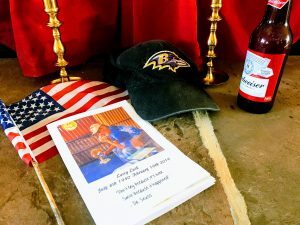 Thank you to all the friends of DryLand Salon who joined us to help our veteran friend and neighbor close a financial gap and remain in his house for the past 2 years. Read about that by clicking here. 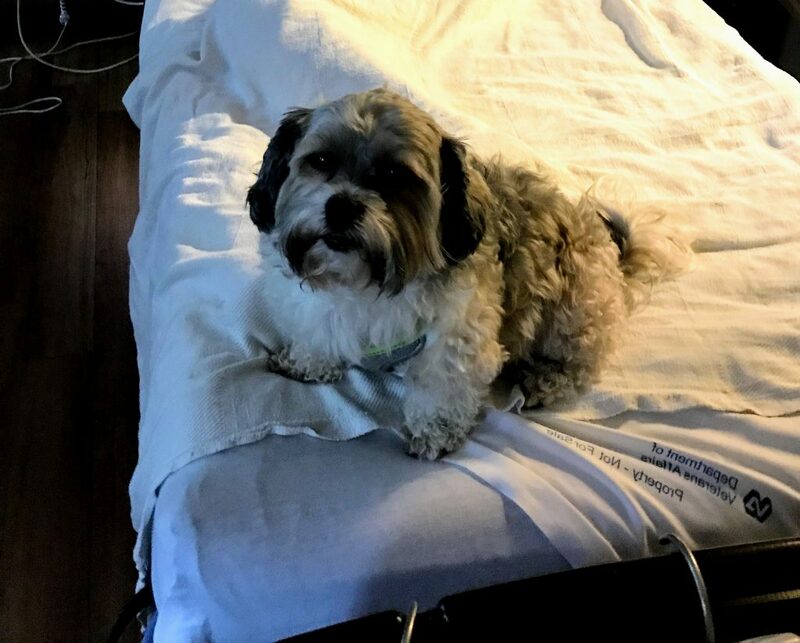 While we are very sad to say Larry passed away on February 10th, we are also happy to say that he had his little dog at his side and spent two active years in his house and garden because of your support. On Larry’s and Pappy’s behalves we thank you for your acts of kindness. We’re in search of people with Curly hair for an educational video on care and styling. You must be willing to sign a model release and be available on Monday February 25th. 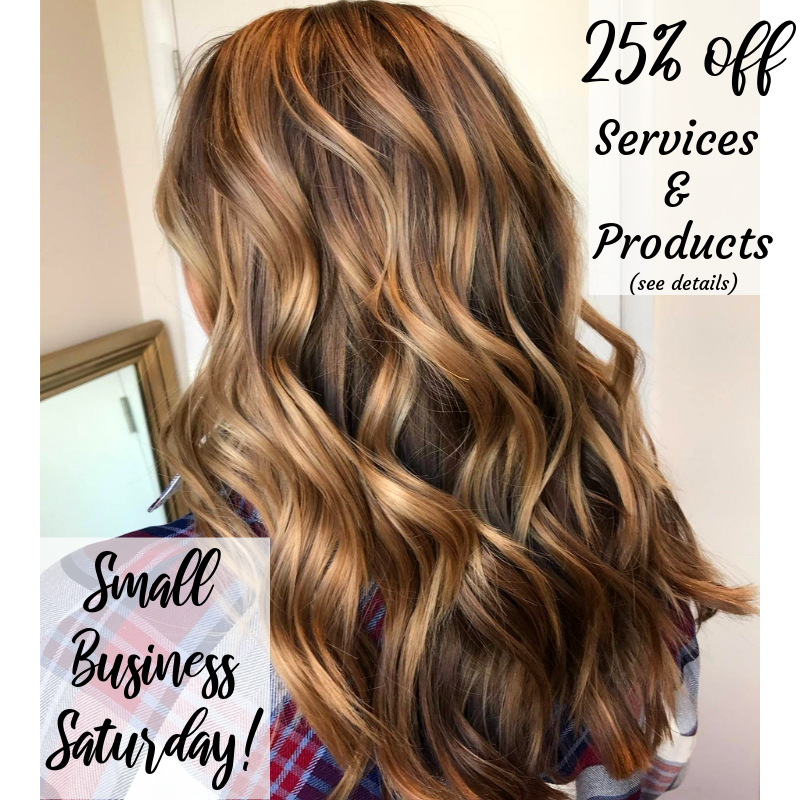 We are looking for all types of curly to wavy hair for the first part of the day, and you will not be needed for very long. This is approximately a 1-2 hour commitment, and you will receive a gift certificate to DryLand. We are also looking for one model to stay longer for a professional styling tutorial. This is a 4-6 hour commitment. **Important** Two pictures of your hair worn curly! Feel free to email with any questions! 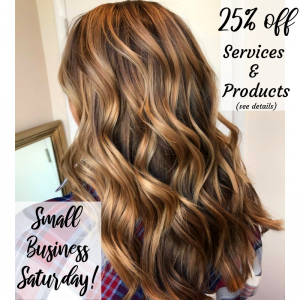 We’re out to save some curls! That being said, we need some new and unkempt curls to do a final training. 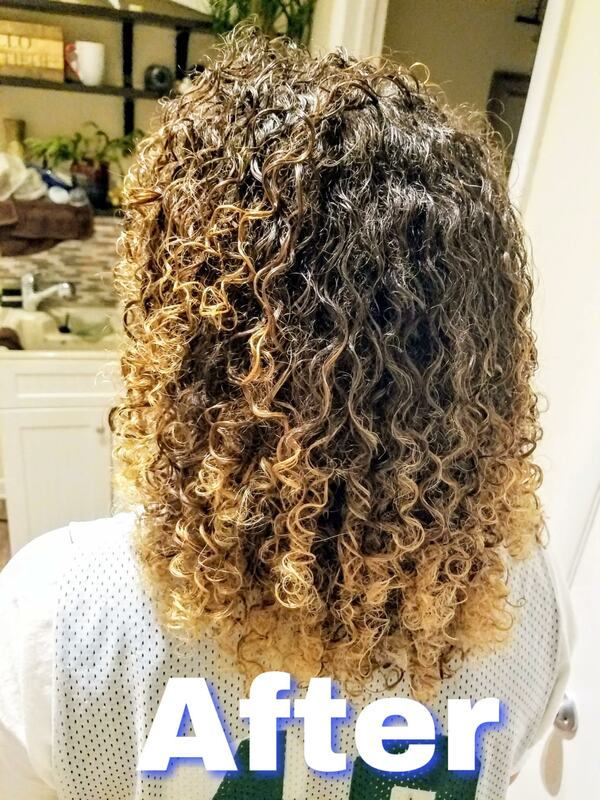 (Thank you to all of our regulars who let us show off good maintenance and styling techniques). 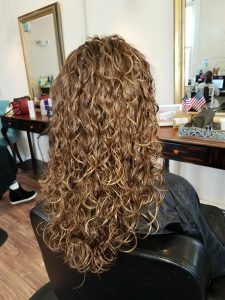 Do you have curls that have never been cut by a curly expert? Are you available on Monday, December 10 at 2:30 or 3:30pm? Then we need you! 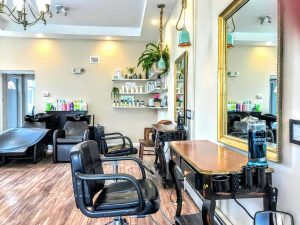 You’ll be given a gorgeous cut and style for Free under the care and direction of our expert (and our expert in training). 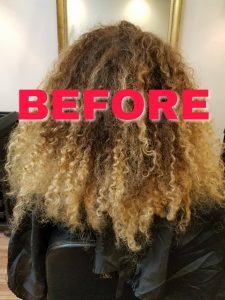 Email a picture of your curly locks to info@drylandsalon.com, and we’ll let you know if you’re a good candidate for our training needs!